Here it is ladies and gentlemen.The apps that most people will swear that they cannot live without april 2016. Vmoga is company for create beautiful and powerful apps allow for you Enjoy in all the time. These apps have become ubiquitous with Android and if you’re looking for good stuff it’s assumed that you have this stuff already. Without further delay, here are the best Android apps of all time! When darkness falls and the moon rise, the zombies awake from the grave to attack the human world. Knowing this, the flowers plan to prevent that conspiracy. 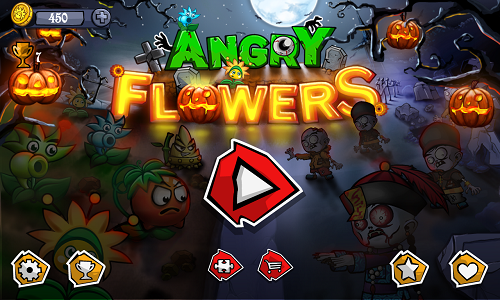 Let's join companion and commanded them to stop the attack of zombies in Angry Flowers. 5 plants with unique skills vs 5 terrifying zombies. More than 4 interesting items. HD quality Graphics and sounds. 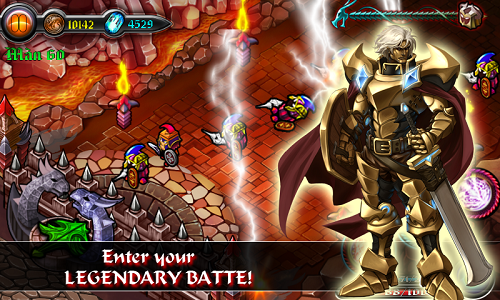 Online Ranking get challenge with other players around the world. Easy game just slide your number to mix them together to get more score. The main target of this game is search the number 2048.